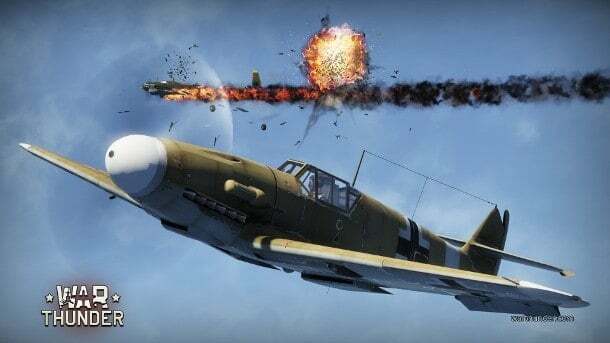 Gaijin Entertainment today announced the immediate launch of the War Thunder tanks events for participants of the Closed Beta. Those enlisted in the CBT can now access these new events using the “Events” button in the main menu. Three events are currently available, one of each of the game modes. armored vehicles in the first 5 ranks. Eagles on crew training as progress will not be transferred. Tanks Repaired with Silver Lions – No refund. Tank Purchases with SIlver Lions will be refunded automatically. Tank Module purchases with Silver Lions will be refunded automatically. Earned Silver Lions via tank play will remain credited to player. Premium tank purchases should not be active. Tank Module unlocks with Golden Eagles should not be active. Camouflage and Decal purchase with Golden Eagles should not be active. Tank Crew training with Golden Eagles – No refund. Research Point Conversion with Golden Eagles for Ground Force trees should not be active. For more information visit the official website below.